Rubber Training Gun - Pink. New improved material is not as stiff as previous models for safer, more realistic training! 8.5 inch long, 5.5 inch tall. Approx. 18.6 oz. New, Improved! Constructed of dense synthetic silicone with the exact size and design of the popular 92 automatic pistol. Ideal for safely practicing disarming techniques against firearms. 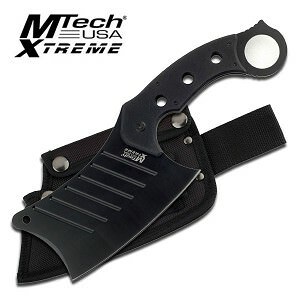 Very popular for law enforcement agencies. These high quality training aids are now available to all qualified instructors! Available in 'safety' pink only so they cannot be mistaken for a real firearm, and to comply with 'Limitation Gun' laws. New improved material is not as stiff as previous models for safer, more realistic training! 8.5 inch long, 5.5 inch tall. Approx. 18.6 oz.